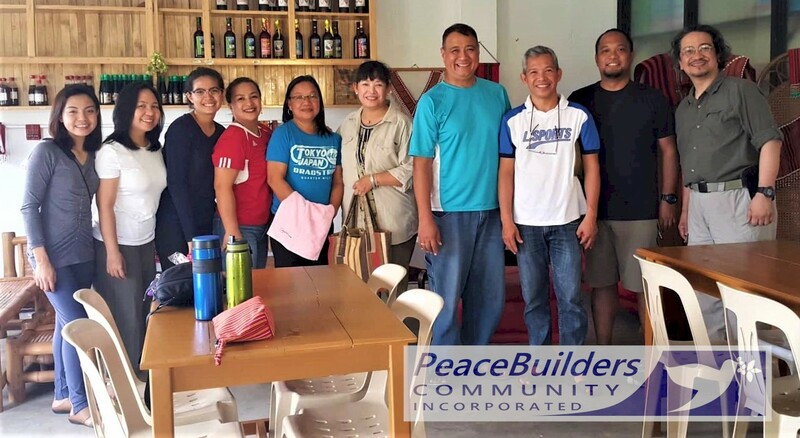 Peacebuilders Community Inc. (PBCI)is resourcing the churches in the Philippines to spread the Peace gospel to the Body of Christ in this country. 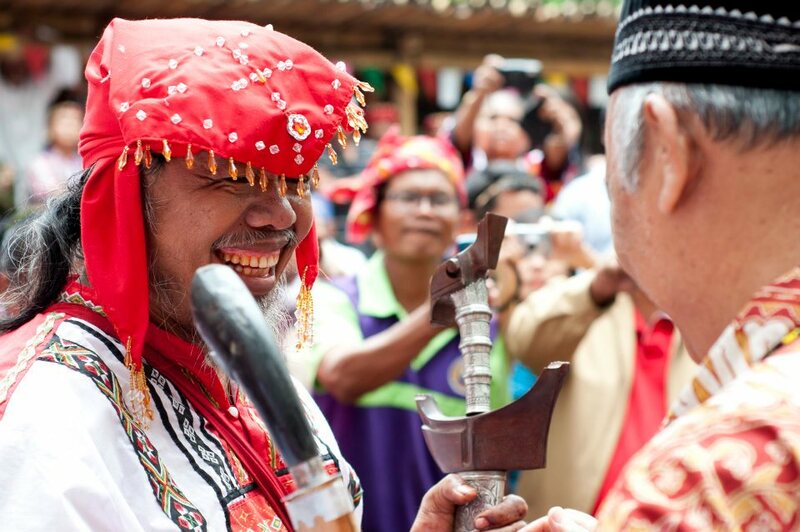 Last year, PBCI consulted the Matagoan Bodong Consultative Council (MBCC) of Tabuk, Kalinga about their peace negotiation culture and tradition. They embraced peace theology and were very much enthusiastic in applying this, given that there exists a culture of revenge in their area. 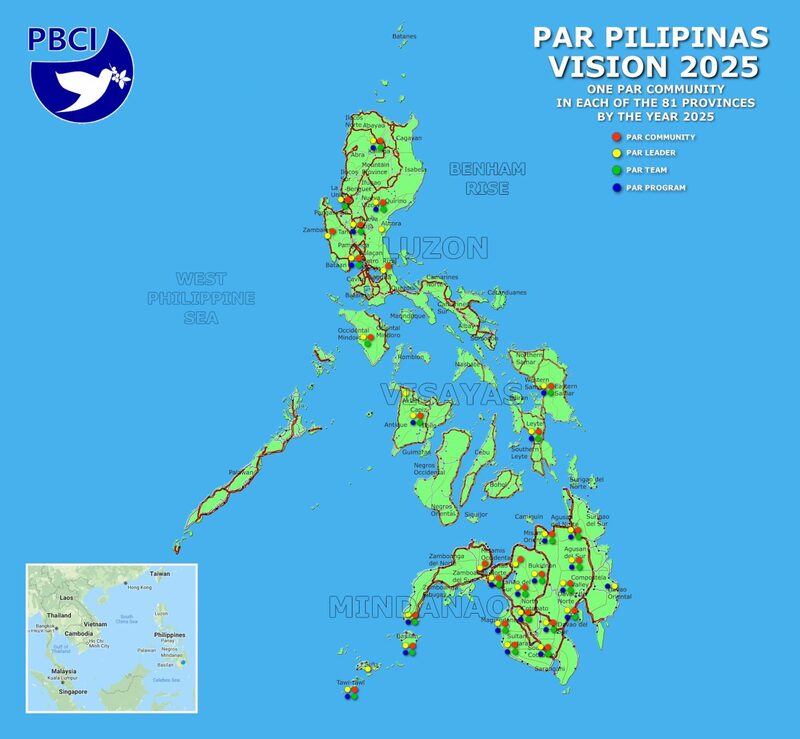 On January 20, 2011, PBCI team visited Bishop Jun Andaya of the Diocese of Tabuk to seek counsel about the Peace and Reconciliation ministry in the Province of Kalinga. We also introduced to him the Fair Trade Coffee Farming advocacy. 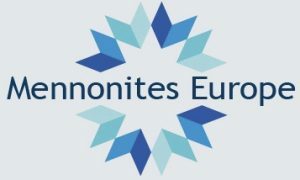 He said he was enlightened about this and is very much supportive of the PBCI ministry. When we told him of our first visit at the Bodong Council last year, he asked if there were women during the meeting. We were surprised about his question but it was then that he explained and we were enlightened about the situation in Kalinga. In Bodong Council meetings, not all are involved during the negotiations. Only the men are. The widows and orphans, especially those whose family members or relatives were killed, are not included in the negotiations. The women, who were left to discipline and take care of their children, pass on their hatred and feelings of revenge to their children. The children are the ones who later avenge, so the culture of violence does not stop. 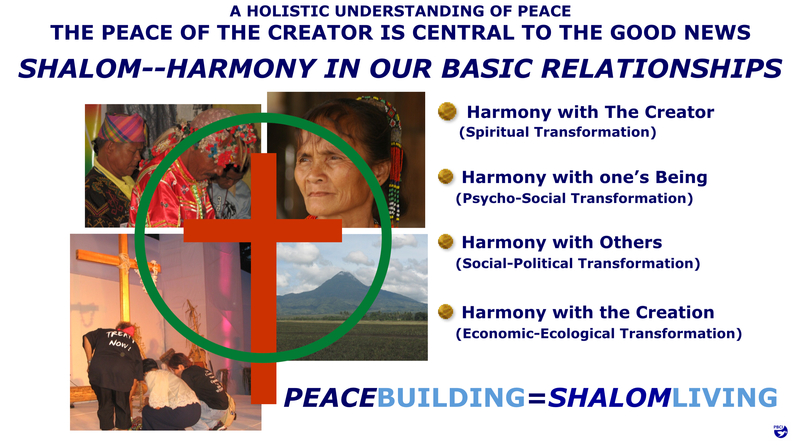 They made an acronym for PEACE, which stands for Peace and Justice Consciousness, Ecological Awareness, Academic Excellence, Christian Leadership, and Education. 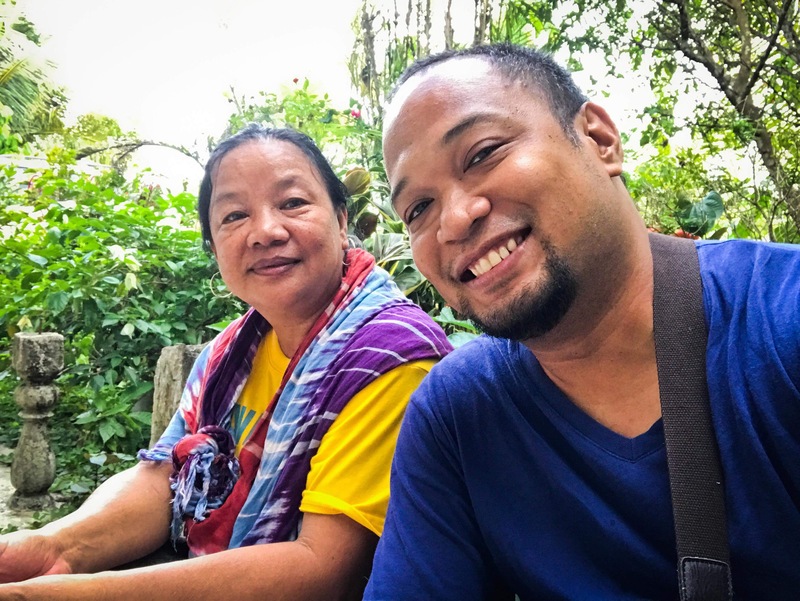 One of the cries of the Peace Movement is to have gender sensitivity, so that women should also be heard during peace negotiations, because the role of mothers is very crucial. He even points out that as followers of Christ, relationship is very basic. 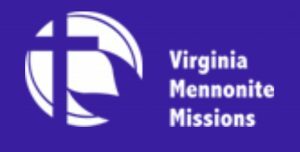 They made an acronym for PRECEPTS, which stands for Peacemakers movement, Research and documentation, Education and information, Children’s values formation program, Earth care, Pastoral counseling, Traditions, and School of Living Tradition. Here, they listen to victims of violence and allow the boys to cry, even if in their culture, they shouldn’t. In the end, he even shared his idea about “Animals for Peace,” which may be a cow or a pig, wherein the offspring of which can be passed on to other families in conflict. 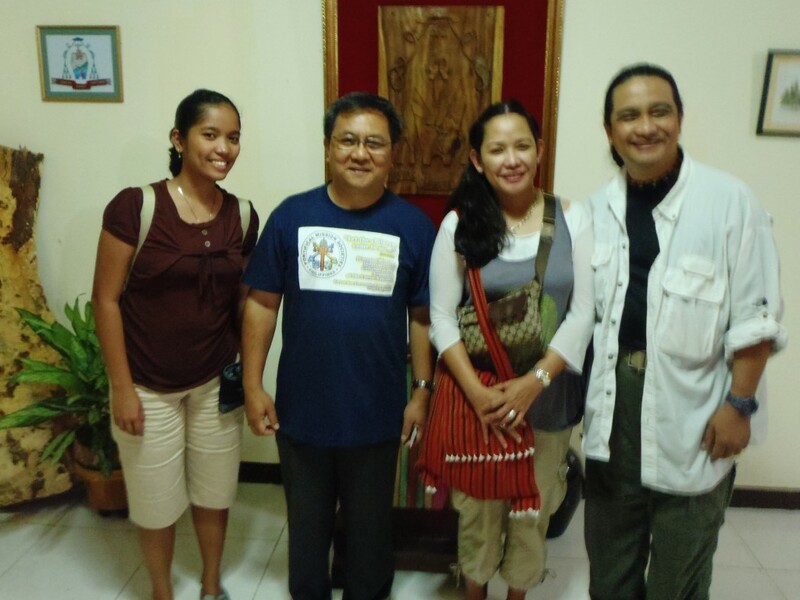 After our consultation with Bishop Andaya, we were very much happy and informed a lot about the Kalinga culture. We were once again reminded that God is at work in that area, even before we came. It was such a very humbling experience. 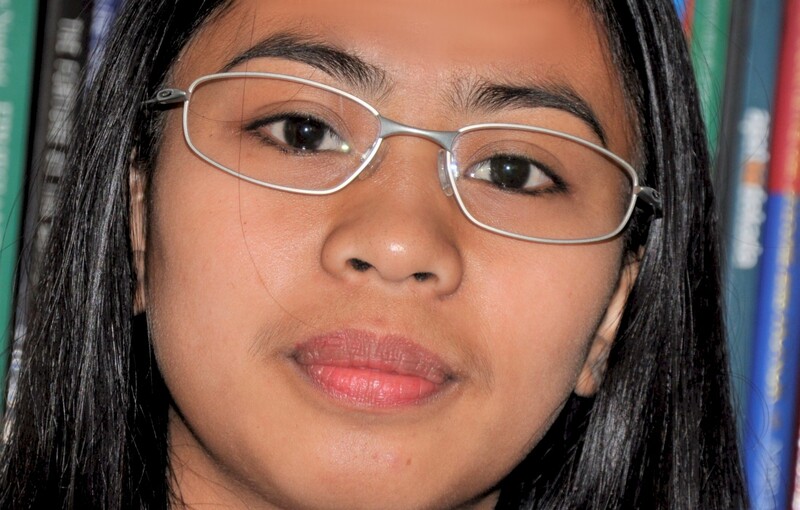 It is my pleasure, Ate Twinkle! His mentorship to you is reflected by how you currently work with us at PBCI. It is nice to have you in our team!